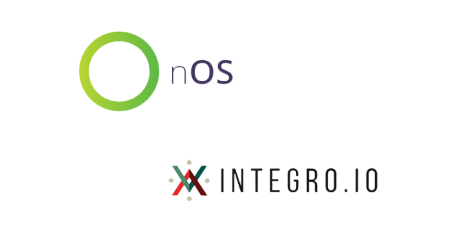 nOS, a blockchain powered virtual operating system, announced today the expansion of the nOS ecosystem. Users can now build and use apps powered by Ethereum, EOS, and TRON with Scatter, a wallet and development suite for building and using applications that interact with blockchains (through transactions and smart contracts). Scatter is used by some of the biggest EOS and TRON apps and games, including: Everipedia, EOS Bet, TRONBet, HireVibes, Dice. one, EOS Knights, and PixEOS. Scatter is a solution for smart-contract (and transaction) powered blockchain app development and asset management. nOS introduces a decentralized platform for application deployment, discovery, and interaction. Scatter’s RIDL token is used to grant reputation to apps, wallet addresses, and smart contracts. 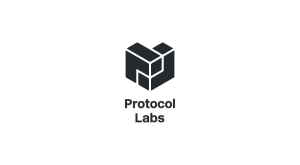 The NOS token is used for deploying, managing, and using apps in a decentralized ecosystem (filesystem, name service, protocol). Application Hosting – Often times, applications that interact with smart contracts (often called Decentralized Applications or dApps) are still served by centralized servers. If an app’s server goes offline, the smart contract may still exist on the blockchain, but without its user interface, the app becomes practically unusable. By letting developers deploy their ScatterApps to nOS, they no longer have to rely on centralized servers, significantly reducing risks of downtime or hacking, making the app fully decentralized. 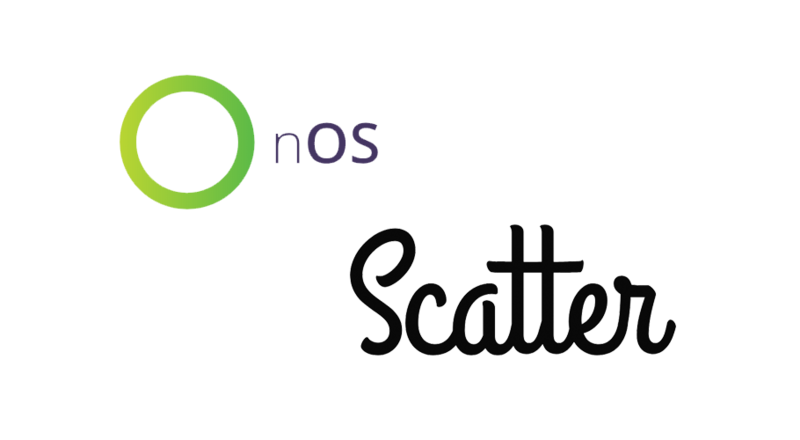 nOS will integrate Scatter Protocols with nOS Client, so that ScatterApps can be used, built on, and deployed to nOS. 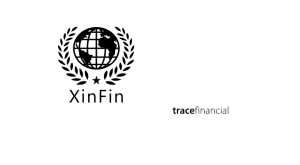 Register and Log in to applications in a single click thanks to passwordless authentication. Immediately convert USD, EUR, or any cryptocurrencies to an application’s token while using the app, with nOS’s integrated exchanges (including Scatter’s Token Exchange). Users can easily discover and use new applications without leaving their wallet app. App Reputation – What if a smart contract turns out to be insecure? What if an app tries to steal your funds? Blockchain-powered apps introduce a new sense of responsibility to the user. 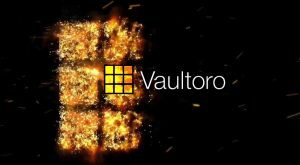 After all, these apps may interact with your tokens and cryptocurrencies, and if you’re not careful enough, you risk losing funds. By integrating Scatter’s RIDL token with nOS (and vice-versa), users can easily verify if any nOS website, dApp, or smart contract is deemed trustworthy or not before interacting with it. nOS will include documentation on building applications with Scatter. Scatter will include documentation on deploying ScatterApps to nOS. nOS and Scatter will build a CLI-wizard that generates starter kits for Scatter apps, paired with a one-line command to deploy the application to the nOS ecosystem.